I don’t know about you, but I have long yearned for a social network that I can truly call home. Facebook is no good as it’s full of pictures of people’s cats and their dinner. Twitter is full of trolls and rude people, in my experience at least. When Google+ came along, I had high hopes for it, but alas, it’s pretty much a ghost town these days. So what is an intrepid lover of all things FOSS supposed to do with their spare time? Well, the answer is now simple – use Mastodon of course! 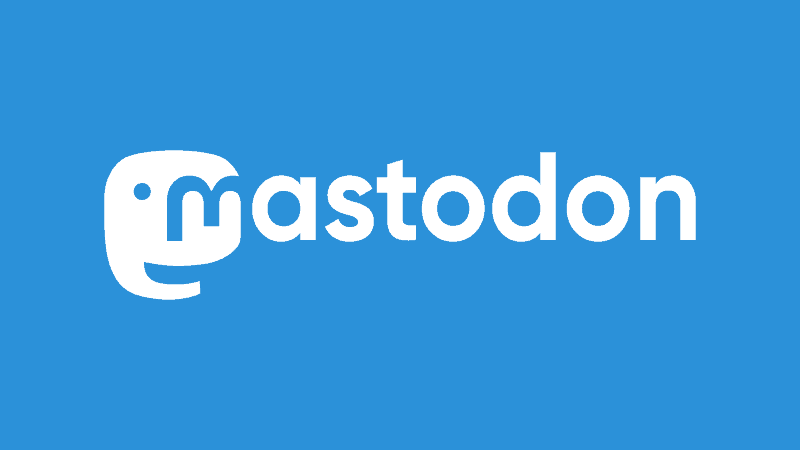 Mastodon is the world’s largest free, open source, decentralized micro-blogging network. Quite a mouthful, right? Basically, Mastodon is an open source alternative to Twitter. It has many of the advantages of Twitter, but none of the trolls, or none that I have found so far at least. As you can see from the image above, the Mastodon feed looks a lot like the popular Twitter client, TweetDeck and it does work in much the same way. So if you have used TweetDeck in the past, you should be right at home on Mastodon. There are, of course, also various Android and iOS apps available, most of which work really well – my personal recommendation for Android would be Mastalab. This is where things get interesting! I’ll start with the simple stuff – you’re not restricted to 140 characters like on Twitter. On Mastodon, you have 500 characters to play with. This has been more than enough for me personally, without having to mess around trying to shorten what I want to say. If that’s what you’re thinking, you’re wrong. 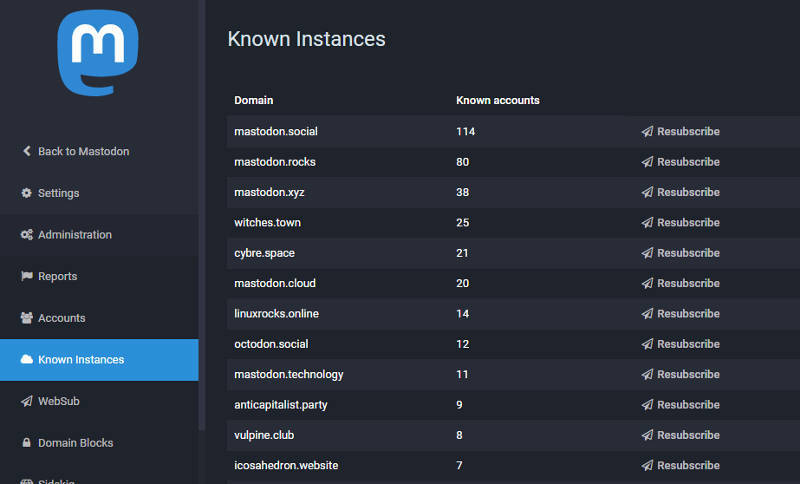 You see, each Mastodon instance is part of a federated network. This means that all instances can talk to one another. So if my account is on instance A, and Bill has an account on instance B, we can still follow one another and see each other’s updates. Think of it like email – you and I don’t need to have our emails hosted with the same provider, because they all use open standards. Which means that even though our email servers are completely separate, they can still email one another. That’s basically how Mastodon works, even your handle looks like an email address. For example, mine is @[email protected]. However, if you want a completely private Mastodon instance, you can also turn federation off. So what does all this mean? Well, if Twitter goes down, that’s it. Bye bye Twitter and all your tweets. It’s the same story for Facebook, Google+, and pretty much any other social network. On Mastodon that isn’t the case. For example, if my instance goes down, the rest of the network continues on and all my users can quickly and easily sign up to another instance and be back up and running in no time. Plus, there isn’t a single entity controlling Mastodon – like all good things, it’s managed by a community. When you’re browsing your Mastodon instance, you can view you home feed, which consists of only the people you follow. Your public feed, which is all the toots (Mastodon’s version of a tweet) on that particular instance. Or you can look at the federated feed, which is all the toots from all the instances that are connected to your instance. This makes it incredibly easy to consume content and find interesting people to follow. It’s quite simple really, there are tonnes of Mastodon instances online, so there is likely to be at least one in the niche you’re interested in. You can search for some here. However, judging by the fact you’re reading a FOSS website, I’m willing to bet that you’re interested in FOSS. If that is the case, you can join my instance, Fosstodon, where you will be made very welcome. Or you can check out some other really great Linux/FOSS-centric instances, like LinuxRocks.Online or Mastodon.Rocks. Are you already a Mastodon user? If so, why not tell us what you think about it in the comments section below. I look forward to seeing you guys on Mastodon soon! Kev is a cyber security professional, FOSS lover, advanced motorcyclist and tattoo enthusiast from the UK. You can find him writing on his personal website or on Fosstodon (his Mastodon instance).